organization in digital finance? Then this course is for you. 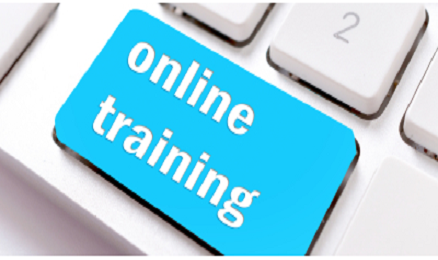 This is a 5-week online workshop, facilitated by two DFS experts. You will learn together with fellow industry professionals. The learning tasks are a combination of individual, team tasks and whole group tasks. The work can be done in participants’ own time and space, but it is not ‘self-paced’. Because the workshop involves collaborative work, people need to tackle the same topics in the same weeks as other participants, and contribute to the teamwork by a shared deadline. All the conversations are taking place in ‘asynchronous’ forums so people can log in when it works best for them. This e-workshop will take participants around 3 to 4 hours every week, over a period of 5 weeks. So, the total learning time is between 15 and 20 hours. To ensure the team work runs well, it is essential that learners log in and contribute regularly. We suggest that you schedule 30 minutes to one hour every day in your calendar. This can be at a different time every day. This course targets middle to senior level managers in banks who are involved or want to explore DFS and DFS distribution including but not limited to alternative product managers, marketing managers, channel managers, agency banking managers, and branchless banking managers. To gain maximum benefit from this course It would be ideal for participants to be involved in DFS departments or have at least some basic knowledge on DFS.